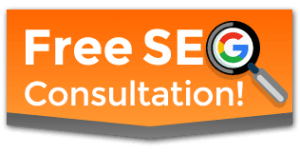 Knowing what to believe in SEO can be challenging at best. You may hear two credible people stating two seemingly (or actually) contradictory things who are able to back their opinion with success stories or data. Very little is set in stone. Ad to make matters worse: things change. What is true one day may not be the next. 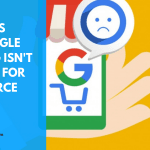 In this article, we will explore some of the known and confirmed facts of Google’s 200 ranking factors, and what this tells us about search and our efforts. Before we dive in let’s begin with what I believe is the biggest myth. OK, I can’t really prove without a doubt that there aren’t actually 200 ranking factors but let’s just consider one thing. 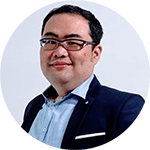 A whole litany of updates and changes, including the introduction of machine learning into the algorithm with RankBrain. So, let’s assume that even if there was a nice round 200 as the number of ranking factors back then, that Google has probably added at least one or two factors into the mix since. So – the first legit fact we’ve covered here is that there aren’t 200 ranking factors. Google has come a long way since then. Something else we need to consider is that most of the more than 200 factors have a variety of states or values that apply. Ranking signals aren’t all in an on-or-off, good-or-bad state (though some, like a site being in HTTPS or not, may be). Further, some ranking factors may rely on others to trigger. For example, a spam factor may not kick in until a threshold of links has been acquired in a specific period. The signal is absent from the algorithm until it’s triggered and so the question could be posed: Is it a factor all the time or isn’t it? But let’s leave that discussion to the philosophers, shall we? With this understanding of the myth of the 200 factors and how they’re applied (or not covered), let’s carry on to other known factors. While I’ve noted above that the mass number of factors can’t be readily understood that doesn’t mean they’re not knowable. We know the sun exists but there’s a lot we don’t understand about how it functions. 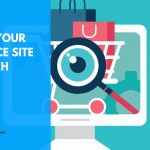 Nonetheless, knowing that it exists and some of the core outputs of it has proved quite helpful over the years and search ranking factors are similar. So, while we can’t necessarily understand the impact or nuances of how their calculations work or how they might influence other aspects of the overall algorithms, there are factors that are known and the knowing provides confirmation that an area is worth working on. Interestingly, it wasn’t until July of this year that they started using it as a ranking factor for mobile. Presumably, Google relied on desktop page speed until then, and the rollout of the mobile-first index has resulted in them adding in speed as a factor there. Coming as no surprise is that title tags are a confirmed ranking factor. We all knew it, but it makes the list of facts. Having a mobile version of your site is, to say the least, a ranking factor. The only proof I think I need to include here is the rollout of the mobile-first index. PageRank made up the core of what Google was built on. The initial idea was to use links essentially as votes, with some votes being more equal than others (i.e., stronger sites pass more weight). The idea of PageRank lost its luster in the hearts and minds of SEO pros when Google stopped updating the little green bar. It’s hard to remember sometimes that all they stopped doing was showing us the value. Google still uses PageRank internally. In fact, not long ago, we found out about an update to the initial PageRank patent. The update basically extends the idea of PageRank to include trust signals. If Google was no longer using PageRank, why would they update it? That’s right, they wouldn’t. 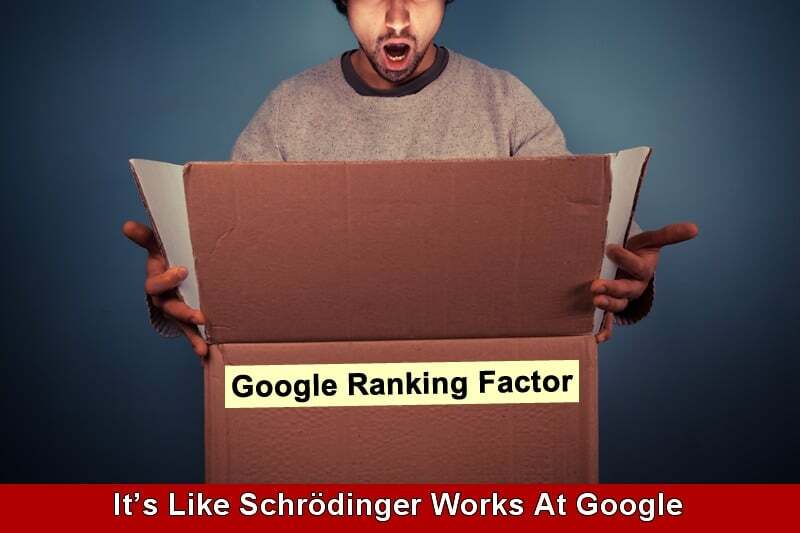 If PageRank is a ranking factor, then by extension links are a ranking factor. At some point in the future, the link calculations may be replaced by entity reference calculations, but that day is not today. At that time, the “fact” of links will simply become a “fact” of entities. Links have been confirmed as a ranking factor many times over the years. From Matt Cutts mentioning in 2014 that they were likely to be around for many more years to its placement as a top three ranking signal shortly after RankBrain rolled out. I won’t be including aspects of links that are “a given” as facts, such as a link from an authority site being worth more than a link from a low-value directory or a new site. These are discussed in the PageRank and link discussions as a whole and confirmed there. One signal that needs to be discussed, however, is anchor text. Whether anchor text is used as a signal has been debated by some – and certainly the overuse of it can be detrimental (which unto itself should reinforce that it’s used as a signal). 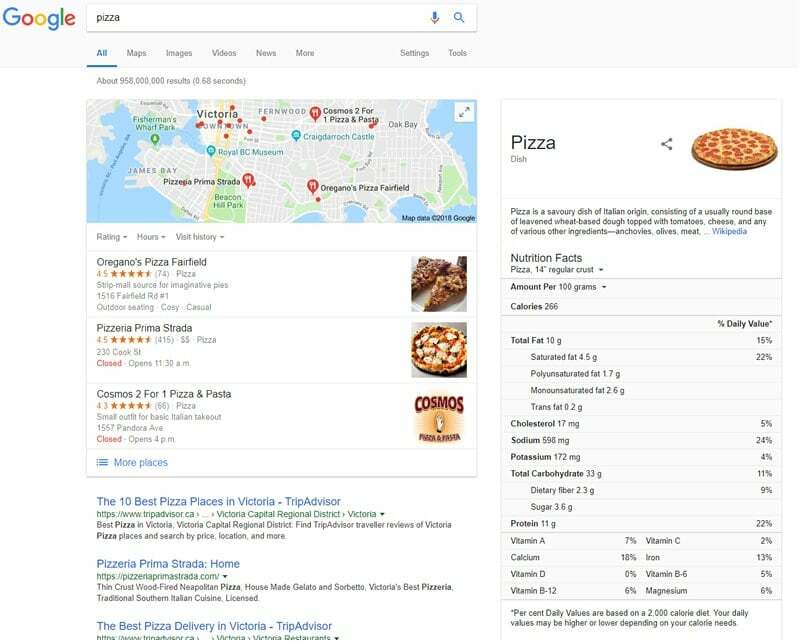 However, what can’t be ignored is that anchor text is still mentioned in Google’s SEO Starter Guide – and it has been for years. Also, in an Office Hours Hangout, Mueller advised using anchor text internally that reinforces the topic of the page thus confirming it as a signal. If you follow the news and Googley statements as closely as I do you might be right now questioning the accuracy of this whole article. So why would I list domain authority as a fact when clearly Google is implying that it is not? Because they’re calling a tom-A-to a tom-AH-to. 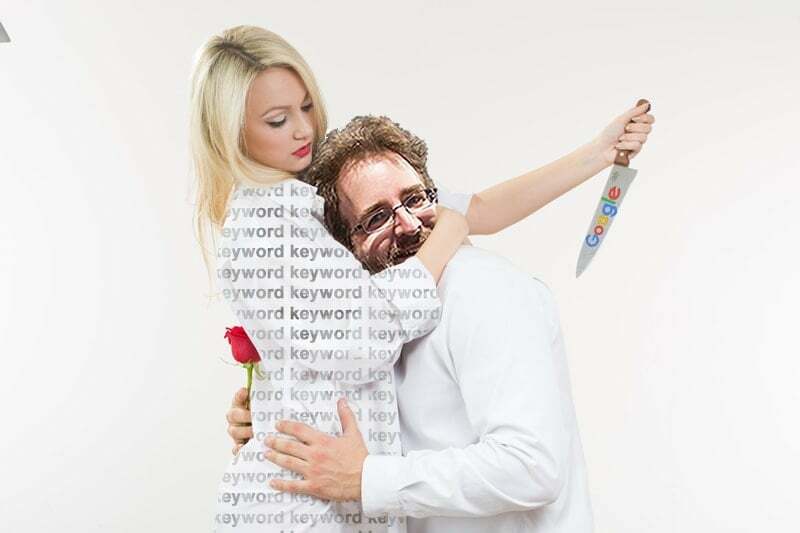 What Bill Hartzer obviously was asking in the question was not about the Moz metric but about the idea that a domain carries authority and with it the strength to rank its pages. Mueller dodged the question by referencing a Moz metric and it was taken as a rebut of the idea as a whole. I get that Mueller was trying to be a bit tongue-in-cheek in the Reddit AMA and don’t blame him for having fun with his reply. It’s up to us to dig into the facts and thankfully they’re available if you do the research. 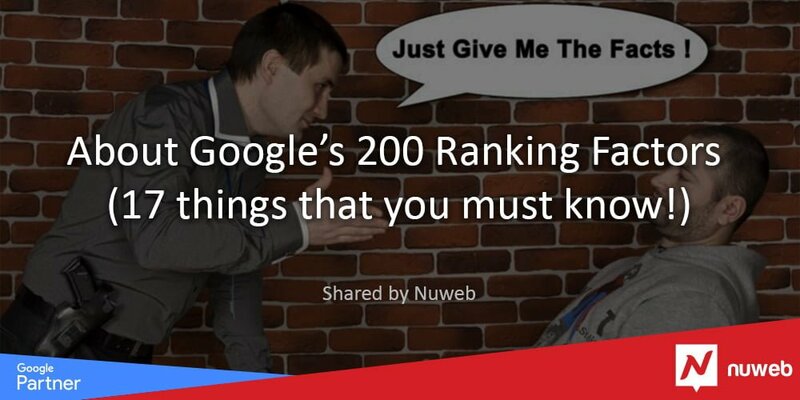 Now you know yet another fact about Google’s “200″ ranking factors. User intent is more a grouping of signals than a signal itself, but we let that slide a bit above with links and we’ll have to do that same here. The reason for grouping them together is that they are factual as a group, but the individual signals within that group are, for the most part, unconfirmed and in some cases unknowable. For evidence on user intent as a signal, one simply needs to consider RankBrain. RankBrain is often considered a signal. Personally, I consider it more of an algorithm that interprets signals but that’s a semantic discussion. So, its purpose is not to act as a signal as we generally think of them, but rather to act as an interpreter between the search engine and the searcher, passing to the search engine the meaning of a query where the keywords themselves leave some ambiguity. Either way, user intent is being factored in. Looking at aspects of user behavior from the context of CTR, pogo-sticking (which is confirmed not a direct signal), etc. Google has not confirmed any of them as factors to the best of my knowledge. This is not to say that they’re not used but we’re talking about facts in this article, not scenarios we’re 99 percent sure of or that they have patents around, as those aren’t facts. I could link to a wide array of discussions and statements about geolocation and the idea that where you are in space and time impacts your results. Or I could simply post the following image of a search I performed while hungry. In case you couldn’t tell… I’m in Victoria. 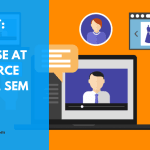 When it comes to your keywords and how you optimize them, you sure can. So, over-optimization is a ranking signal. A negative one, but a signal nonetheless. As far as confirmed facts around the “200 ranking factors,” this is the extent of them. That’s not to say there isn’t a lot of evidence to back additional factors, but this piece isn’t about test results that might be biased or have changed or just things that make sense. Things we know to be true because they’ve been confirmed. 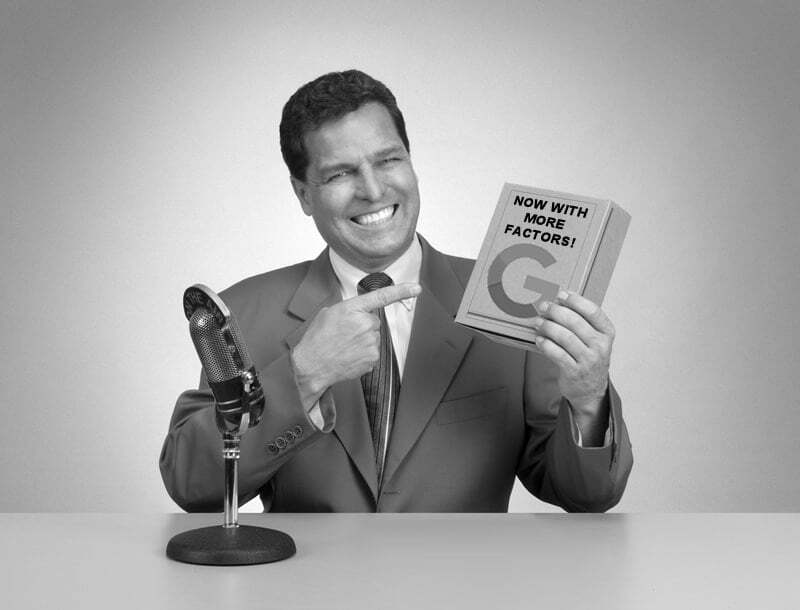 When this article began we discussed the fallacy of the 200 factors claim. In parting, let’s keep in mind that anything you think you know about the number of ranking factors is becoming more and more invalid with each step toward full integration of machine learning into Google’s algorithms. It may be that presently machine learning is only adjusting factors that are programmed by engineers, but it can’t be long before they are given the task of looking for ranking factors that are not yet considered and weigh them in. Basically, looking for common traits of a known-good result (or known-bad) and beginning to use them in its calculations. At that time the number of factors will not just be unknown, but unknowable. And that’s all but a fact.